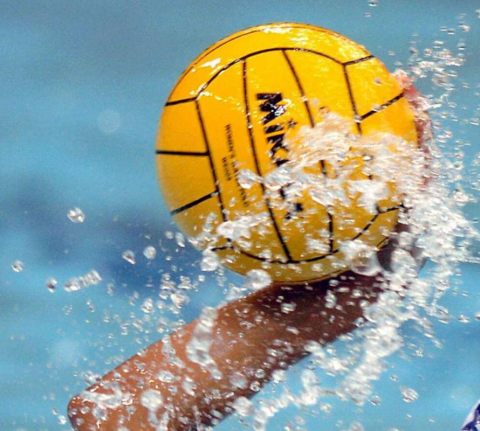 Kingston Royals currently run Mens and Junior Water Polo Teams which compete in both London and Surrey Leagues. The Men's Team is for those aged 16+, whilst the Junior Team (both boys and girls) offers opportunities to those aged 11-14. Further information relating to both Teams, can be located under the Water Polo tab.